Vitamin B-12 is a vitamin that is involved in many different metabolic processes. Many of the processes involved are chemical reactions that are burning the food that we eat to create the energy that we’re going to use. Vitamin B-12 has developed the nickname as the energy vitamin. A lot of people and weight loss clinics use Vitamin B-12 because it’s involved in these processes and metabolism, and it’s suggested that B-12 boosts the metabolism. The reason that we use Vitamin B-12 injections in our clinics is simple. When you start consuming fewer calories, two things are happening: One is you’re going to feel the energy reduction, and the other is that you’re going to be consuming less B-12 through the foods that you eat. What we’ve found over the years is that B-12 injections help people get a boost in energy while they’re on a reduced calorie diet. 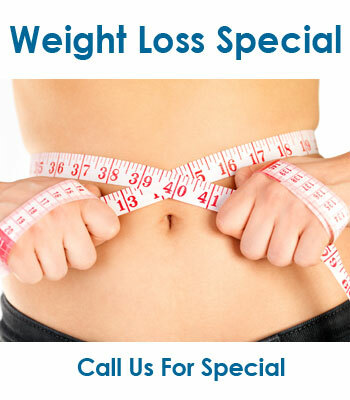 That ultimately makes them feel better and helps them stick to the diet plan, and therefore be successful with their weight loss. Vitamin B12 is an essential vitamin that is crucial for the production of red blood cells. Vitamin B₁₂ also called Cobalamin, is a water-soluble vitamin that has a key role in the normal functioning of the brain and nervous system. When a sufficient quantity of gastric juice is not present, then there is poor absorption in the intestine and deficiency of Vitamin B12 occurs. Calcium and protein rich food help in the absorption. Large quantities Vitamin B12 can be stored in the liver. How do Vitamin B12 Shots work for Weight Loss? Vitamin B12 is used in combination with other measures, such as diet and exercise, to help with weight loss. What are the safety issues or side effects of Vitamin B12 Shots? There are no safety issues or side effects with Vitamin B12 injections, as long as you are under the care of a qualified doctor. Before Vitamin B12 Shots Instructions? No preparations are needed for B12 injections. After Vitamin B12 Shots Instructions? There are no precautions to recommend for the period after the Vitamin B12 injections. Testimonials from Vitamin B12 Shots clients? How painful is the Vitamin B12 Shot? 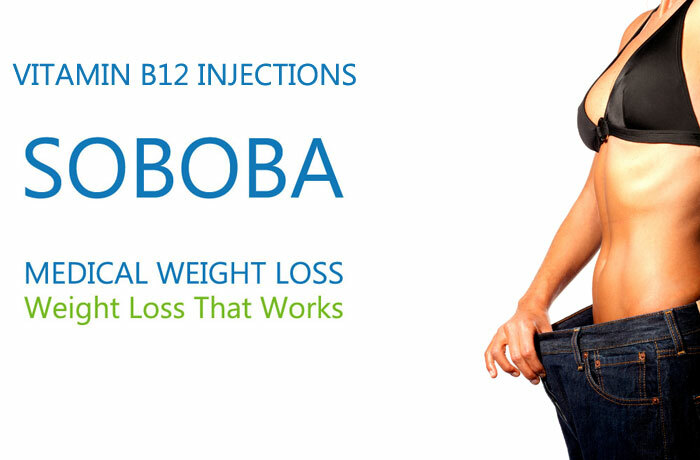 The Vitamin B12 injections are given using a very fine needle. As a result, they are quite painless. How much do Vitamin B12 Shots cost? For the cost of the injections please call the office nearest you. Don’t forget to ask about any specials that we may be having at the time. How long do the results of Vitamin B12 Shots last? 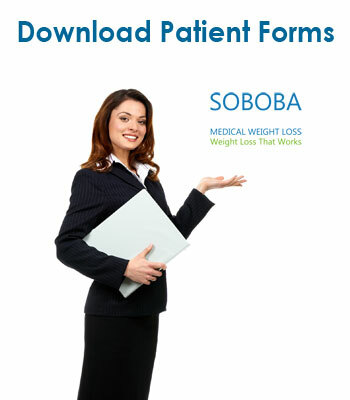 At the completion of your diet, when you have reached your goal weight, you will be given instructions to follow, so you will not regain the weight that you have lost. 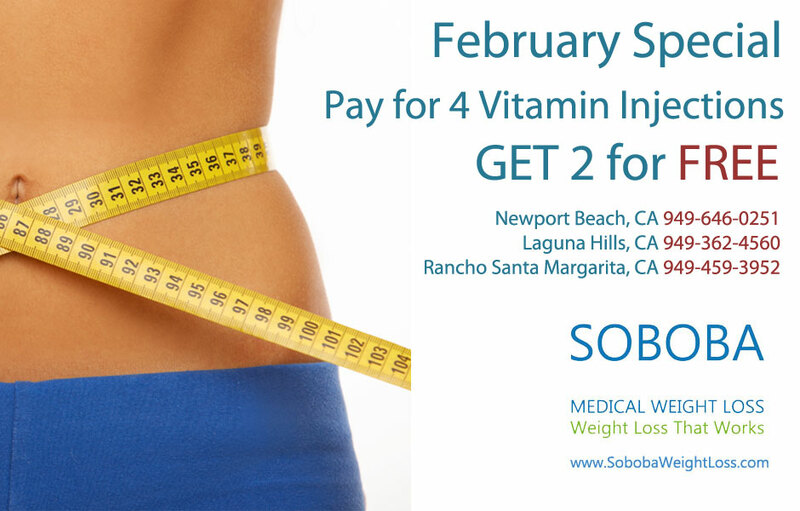 The results of Vitamin B12 injections will last as long as you follow the instructions.